Welcome to 30 Glenwood Crescent in scenic Cochrane, AB. 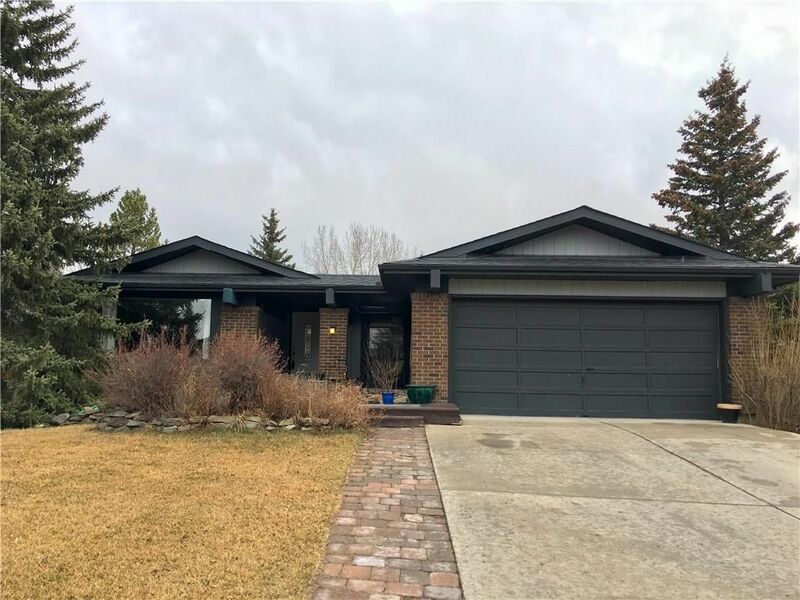 Locations like this don't come around often - a private oasis, nestled amongst mature trees and backing onto Glenbow Park. Enjoy a meandering creek, playground for the kids and miles of walking/bike paths right out your back door. Step inside, and experience the spaciousness and elbow room that this home offers. Great for entertainers and families alike, this floor plan caters to both! The large, open kitchen boasts SS appliances, natural wood countertops, a silgranite sink, corner pantry & eat-up bar with room for 7! Complementing the spacious living area are 3 good size bedrooms on the main floor and 2 full baths, including the ensuite. Lower development includes a rec room, games area, franklin stove, a 3 pce bath & a 4th bedrm, complete with adjacent sauna. Recent improvements include new shingles (2015), new hi-eff furnace & on-demand hot water (2013), recent carpet, laminate and lino. Dbl att garage and extra long driveway too! View it today.